TOTALLY RENOVATED DOUBLE UPPER HOUSE WITH ROYAL SUNNY ROOF TERRACE ON THE SOUTHWEST! EVERYTHING NEW! 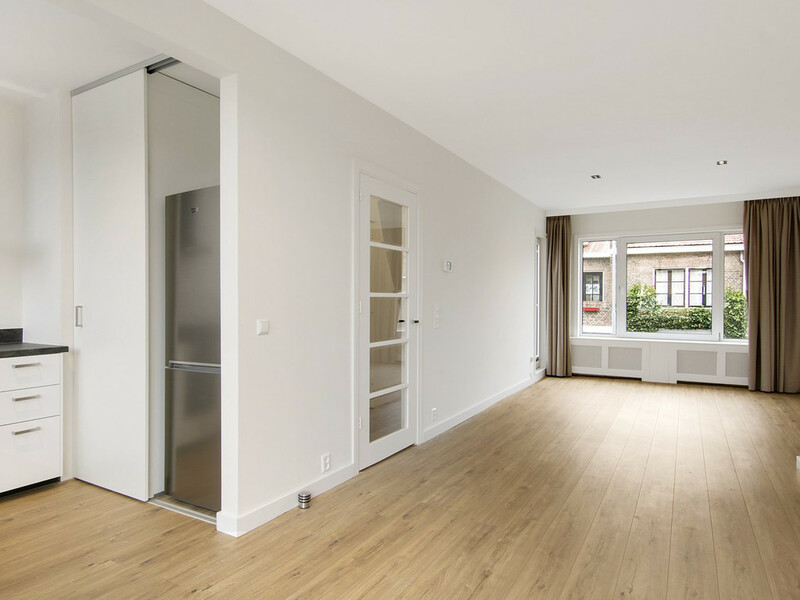 Double glassed windows and laminate floors throughout the apartement. This property is ideally situated on a rustic street. From here, the old center of Voorburg with all kinds of shops and restaurants can be reached on foot. Green spaces Park Vreugd & Rust and the Juliana-Bernhard park can be found in this neighborhood. and various sports facilities (including tennis court Vreugd & Rust, hockey club Cartouche and football club Forum Sport). Also, the specialty shops for daily shopping are literally around the corner (including the greengrocer, butcher, baker and cheese shop). Entrance at street level. Staircase indoors to the first floor. Landing with modern toilet. Spacious living room (approx. 9.0 x 3.4 m) with cozy fireplace and door to the balcony at the front. and thanks to its location on the southwest it has sun almost the entire day. NEW bathroom with washbasin and walk-in shower. - Double glassed windows and laminate floors throughout the apartement.